Sadly, September is bringing with it some unwanted and abrasive weather. 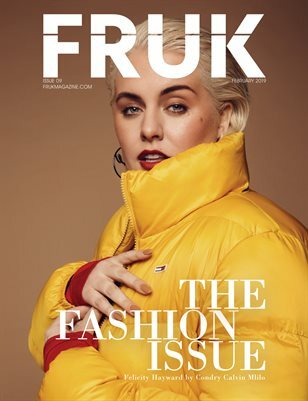 However, there’s no need to be glum – we have discovered some of the hottest new products to keep your skin looking it’s best. The new HD foundation truly is a Godsend. 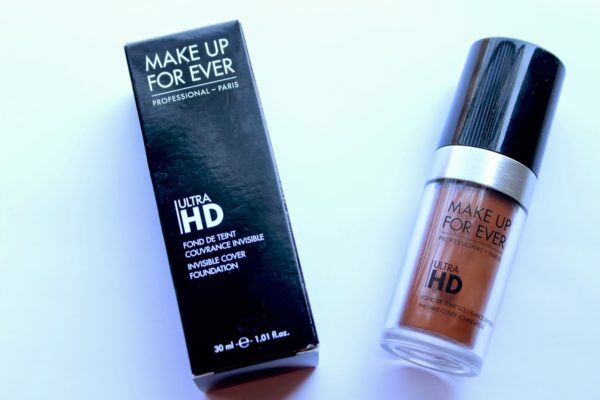 Manufactured for film and television stars, this foundation appears to actually be invisible, creating a natural and radiant appearance, even under a 4k lens! Now that’s a foundation that’s going in my top drawer! Never fear the pout again ladies, with GLAMGLOW’s brand new lip exfoliating treatment and lip balm duo set. 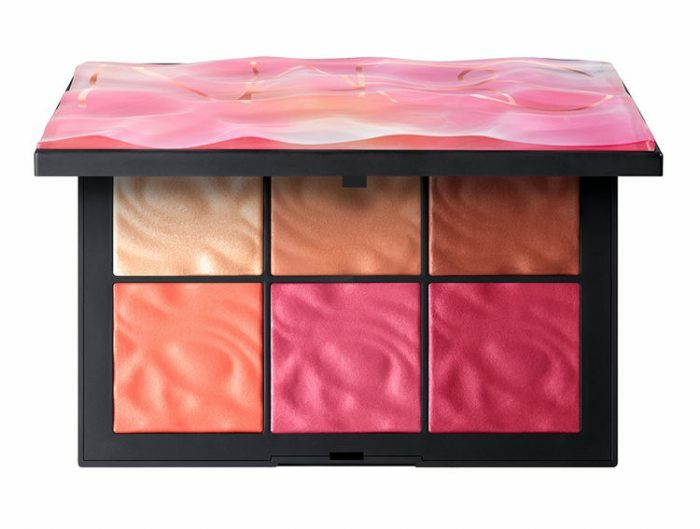 We know this famous brand can conjure up seemingly magic skincare products, and the new duo lip pack is no exception to the rule. Combining greatly researched ingredients such as Hawaiian sea salt and sweet almond oil, GLAMGLOW’s lip care will gently yet successfully treat the lips whilst delivering optimum hydration. 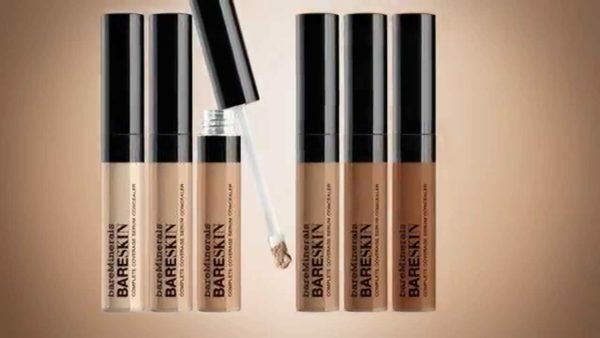 Bare minerals is a fantastic brand that pampers the skin with non-abrasive and vital nutrients, so it makes sense to opt for their new coverage serum concealer. The combined concealer and serum offers a lightweight silky coverage, and includes mineral optics to prohibit any unsightly shadows…. awesome! Burberry has come up with an amazing new product – a glow pen, ideal for face contouring, and that can be used either on bare skin or over foundation. 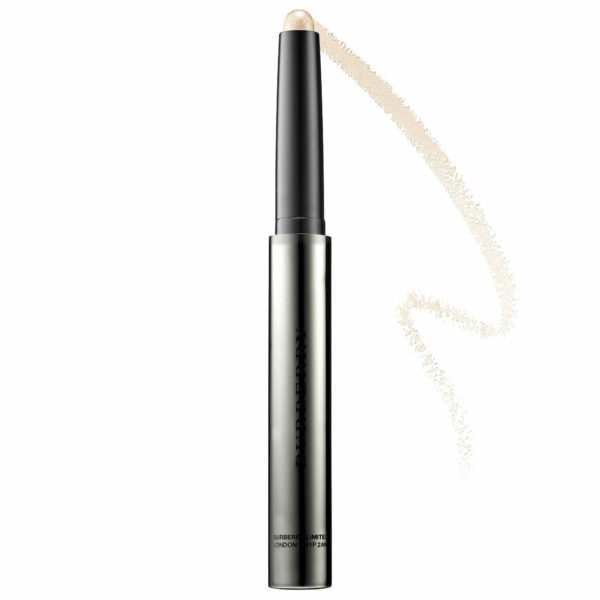 Used by makeup artists backstage at runway events, this strobe-highlighting pen is a firm favourite. 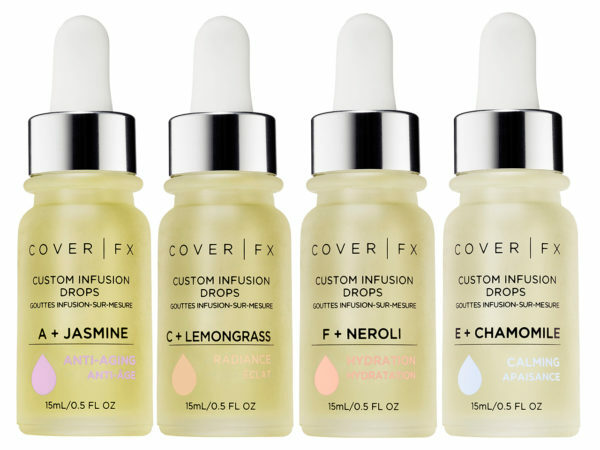 A fabulous treatment for dehydrated or tired skin, Cover FX Custom Infusion Drops is packed full of vitamins to hydrate and rejuvenate the complexion. 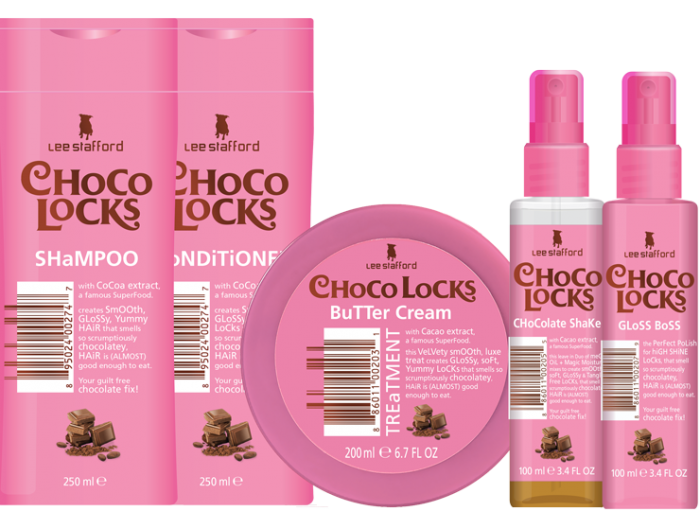 What’s more, it comes in the perfect size for your handbag. 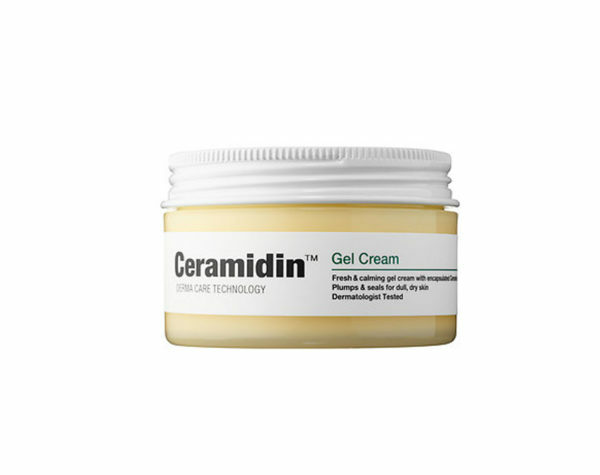 Included in the lightweight moisturiser are ceramides, which have the ability to transform dehydrated or dry skin by hydrating and locking in moisture. 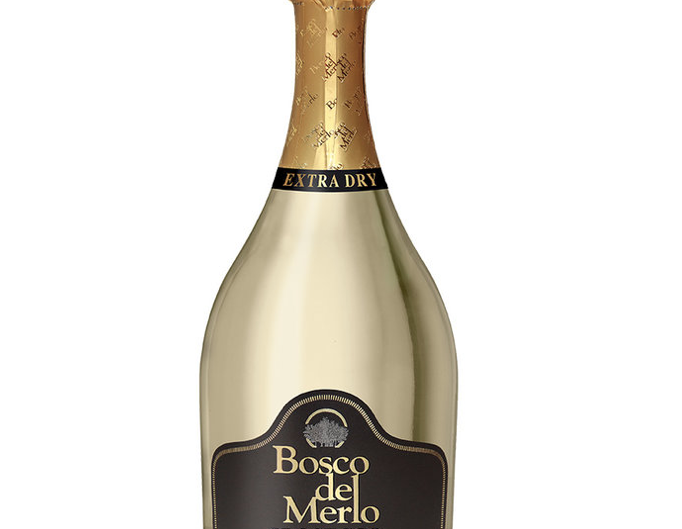 The gel-cream comes without the addition of parabins or sulfates, and creates a beautifully smooth skin tone.